We have had several users reporting that the foam used on the outside of the insole is wearing out faster than expected. We are aware of the fact that this can occur and understand it may not be in line with your expectations. The foam is meant to prevent the insole from slipping in the shoe. 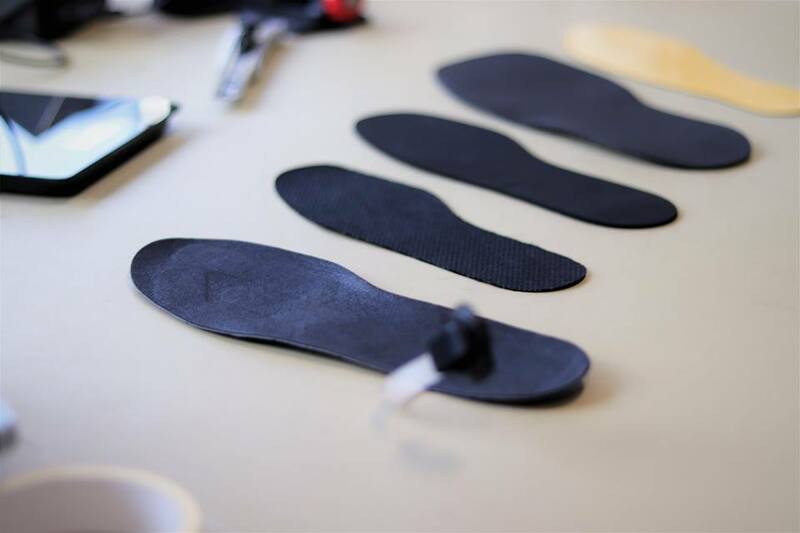 Even though the foam could show signs of wear and tear, the actual measurements of the insole sensors are not affected. The insole is fully functional and the data it generates is still valid. We recommend to keep using the insoles unless the measurements become inaccurate or the foam creates unacceptable levels of discomfort. The insoles are under warranty for 1.000 km or 1 year. Within this warranty period, if the insoles are no longer functional, we will replace them for you free of charge.